Prepare to have your mind-blown as we use interactive games, illusions, hidden-camera experiments and magic to explore the universe and explain the amazing science behind topics such as superheroes, outer space, social media and dreams! From executive producer Pharrell Williams and the creators of Brain Games, Brainchild launches on Netflix on November 2. 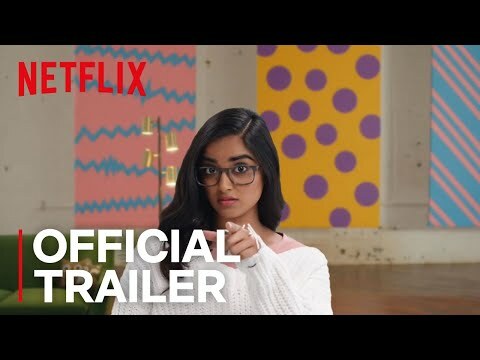 Brainchild Season 1 was released on Netflix 174d ago in the US and the UK. Notify me when Brainchild Season 1 is available.